Julia is one of the most productive people I have ever met - she gets today's tasks done yesterday (not a joke!). She asked all the right questions, payed attention to every detail of our purchase, and was constantly on the ball with small tasks that the other parties involved were lagging on. We could not have asked for a better agent! Julia knows and loves Idaho and has raised her children here. 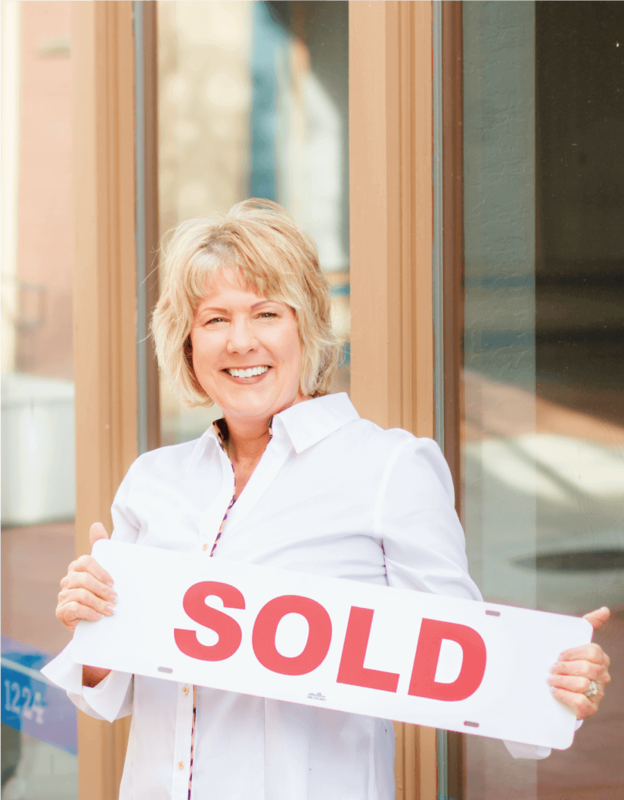 She is a go-getter and is a great resource when moving to Boise. In addition to helping her clients find the perfect home or business she acts as a resource for the entire family with solutions for pets, child care, schools, recreation, medical and so much more. Copyright © 2019 - Julia Jones with Boise Premier Real Estate | All Rights Reserved.